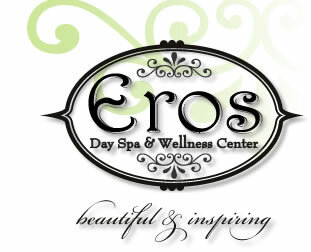 Karen Marie Parlato, Proprietress of Eros Day Spa in East Aurora is an LE Licenced Esthetician in the State of NY as well as being N.C.E.A. Certified by receiving her Masters in skin care. 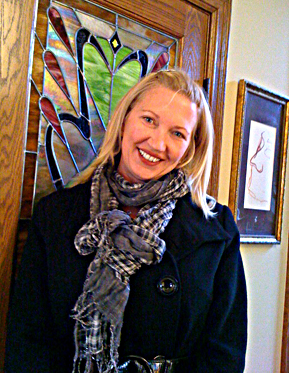 Karen also serves as a proctor for the NYS esthetic exams and has been the lead instructor for the last six years. She is certified in a vast aray of product lines,along with lasers, microdermabrasion to advanced makeup techniques.